Fox 2.5 Coilovers from AccuTune Off-Road come pre-tuned for your ride and your terrain using our state of the art equations and new age valving techniques. 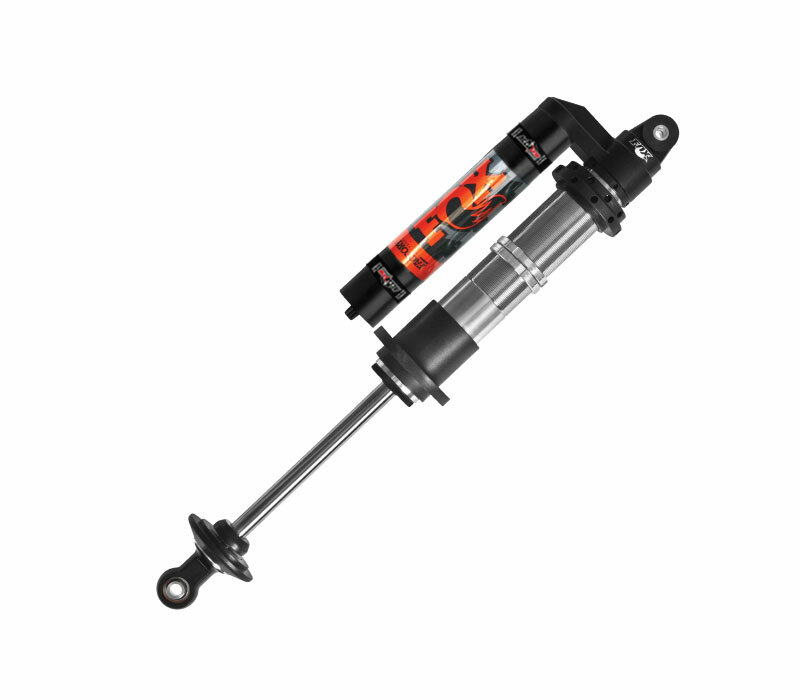 Fox 2.5 Coilover shocks are available with a DSC Dual Speed Compression Adjuster upgrade which allows you to fine tune your ride for changing weight and terrain. Our AccuTune Equations allow us to put the DSC Adjuster in the middle of the range for maximum functionality. Fox 2.5 Coilovers are available in Performance Series, Factory Race Series, and Internal Bypass Series. 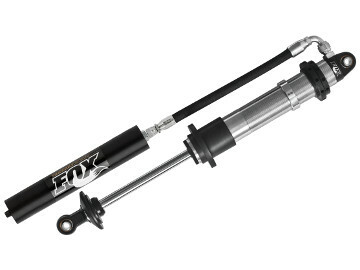 The Fox 2.5 Performance Series shocks use industry standard parts to provide exceptional value, which Fox 2.5 Factory Series coilover shocks use premium racing components for maximum performance and durability. You can read about all the differences between Performance Series and Factory Series in this article. 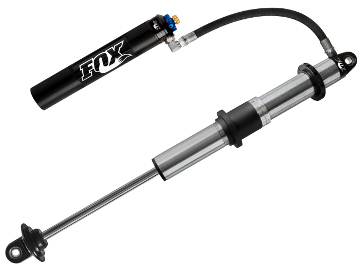 Fox 2.5 Internal Bypass Coilover Shocks function like a 3-tube bypass with staged zones for incredible ride quality. AccuTune valved Fox 2.5 Coilovers deliver unbelievable off-road performance. 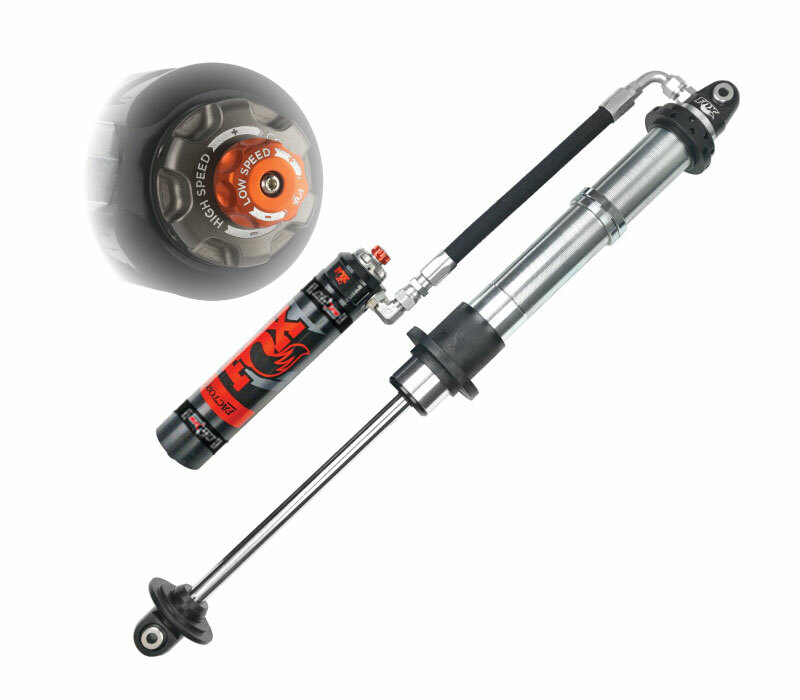 At AccuTune Off-Road every Fox 2.5 Coilover is pre-tuned for your ride using our state of the art valving equations. The use of engineering equations allows us to document any vehicle and to design valving tailored specifically for your driving style and your terrain. Our equations check for harshness, handling, bottoming and control through the whoops and bumps to make sure you get the right performance the first time. Standard Fox 2.5 Coilover valving has way too much rebound and not nearly enough compression damping to be provide a smooth ride off-road. 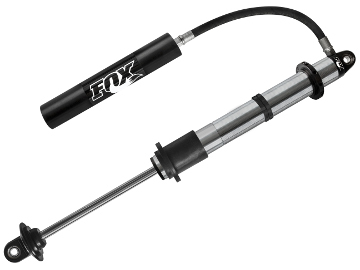 Call to order you pre-tuned Fox 2.5 Coilover shocks today. Adding DSC Dual Speed Compression Adjusters to your Fox 2.5 Coilover Shocks will allow you to dial in your desired performance when dealing with varying weight or terrain. 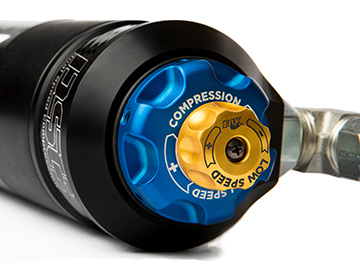 Use the low speed compression knob to tune performance in g-outs, handing, and ride quality. Use the high speed compression knob to tune performance and comfort on big hits such as whoops and potholes. AccuTune Off-Road has dyno tested DSC Adjusters on Fox 2.5 Coilovers and integrated them into our valving equations, allowing us to put you in the optimal range of adjustment for your needs. When performance matters, step up to DSC adjusters and AccuTune valving for your Fox 2.5 Coilovers. 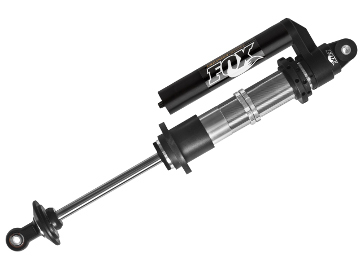 Fox 2.5 Internal Bypass coilovers perform like 3-tube bypass shocks but are completely contained in a coilover package. They have three compression zones, and three rebound zones created by internal check valves. The result is a very smooth ride that is easy to package. Using AccuTune valving equations we can dial in the perfect ride for you Fox 2.5 Coilovers with Internal Bypass. Step up to Fox 2.5 Coilovers and get additional heat tolerance and more dampening control when compared to 2.0 Coilovers. 2.5 Fox Coilovers come in Performance Series and Factory Series. The Factory Series are closely related to the original 2.5 Fox shocks, but come with new black tops, aluminum reservoirs and Viton seals. Fox 2.5 Factory Series Coilovers feature a stainless steel piston rod, high flow race piston and other industry leading components. 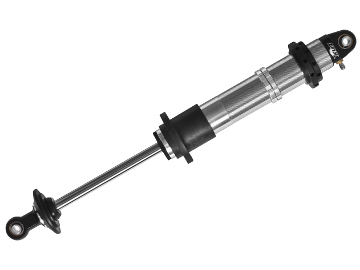 The Fox 2.5 Performance Series Coilovers were introduces in 2014 and use industry standard components such as a high carbon steel piston rod, buna seals, and production friendly piston. Check out the full article comparing Fox 2.5 Factory Series vs 2.5 Performance Series Coilvers. 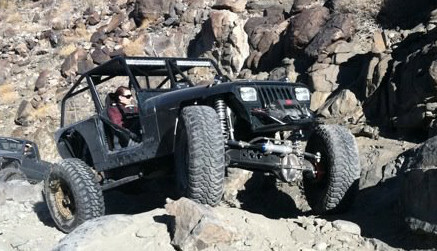 Gain durability and gain control with Fox 2.5 Coilovers from AccuTune Off-Road.